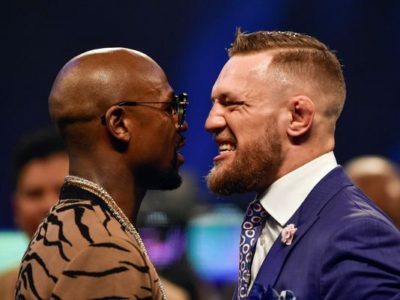 Conor McGregor says that, for a plumber, being paid £100 million for an evening’s work represents good value for money. Las Vegas is planning to make the Luxor casino resort ‘even more Egypty’, by dressing some staff as terrorists. Renowned for its eye for historic detail, the Pyramid-inspired hotel will soon ring to the sound of small ‘entertainment explosions’. 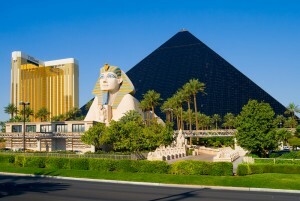 “We know that Americans are fascinated by Egypt, just enough to drive to the desert and gawp at a fibre-glass sphinx”, said manager Chuck Kowalski. Kowalski blames the internet for leaking news of the ‘real Egypt’ into the conscious of America, but sees desperate suicide bombers as an opportunity, rather than a threat.